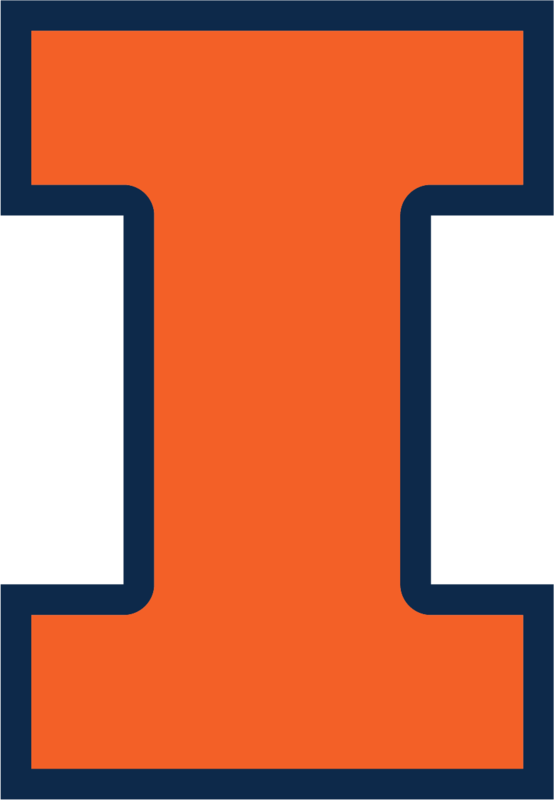 For over a century the University of Illinois has been a leader in railway engineering research and education. Beginning with Talbot’s fundamental work on railroad track design, and Schmidt & Tuthill’s work on train energy and power requirements, through Hay’s textbook on railroad engineering, Illinois has a distinguished record of accomplishment and remains highly respected by today’s railroad engineering community. Education – Inspire and sustain students and faculty interest in rail engineering and transport. Teach courses and offer a curriculum in rail engineering and transportation. Place Graduates in rewarding positions in rail engineering, transportation planning, and operations. Understand the critical educational issues in rail transportation, and develop practical, effective solutions. Research – Understand the critical research issues in rail transportation, and develop practical, effective solutions. Conduct practical and theoretical research in critically important current topics in rail engineering and transportation. Communicate the results of this research to the rail transportation community. Service – Provide knowledge and expertise to university, industry, government, and public on rail transportation and engineering topics.